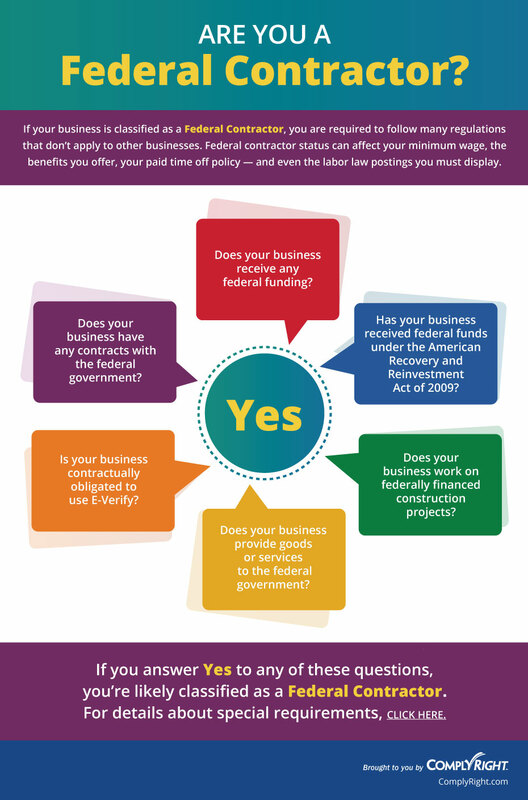 Is your company considered a federal contractor? Federal contractors must comply with specific labor law posting requirements, based largely on the types of contracts, funding and the amount of the contracts. 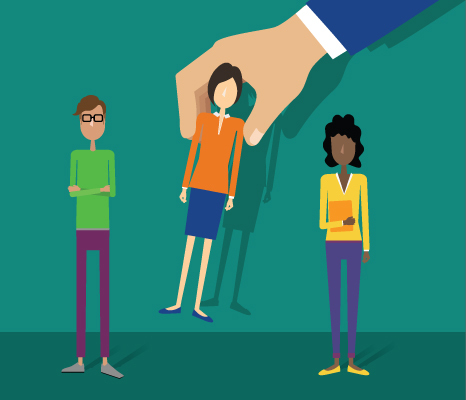 If you have contracts or subcontracts with the federal government, you need to be aware of additional employment law responsibilities. 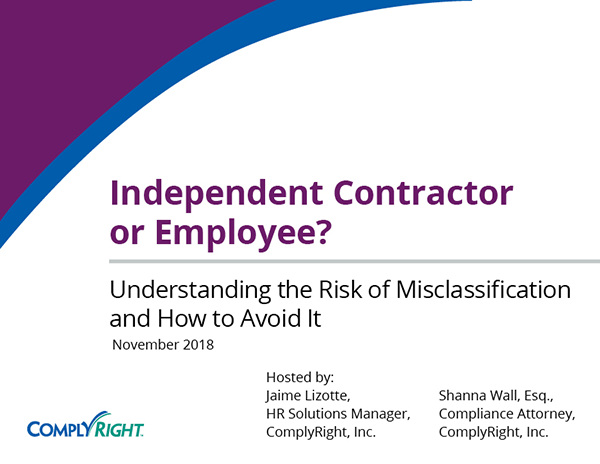 Get insight on the major laws and regulations that differ from those for private employers. Share this infographic on your website using the code below.